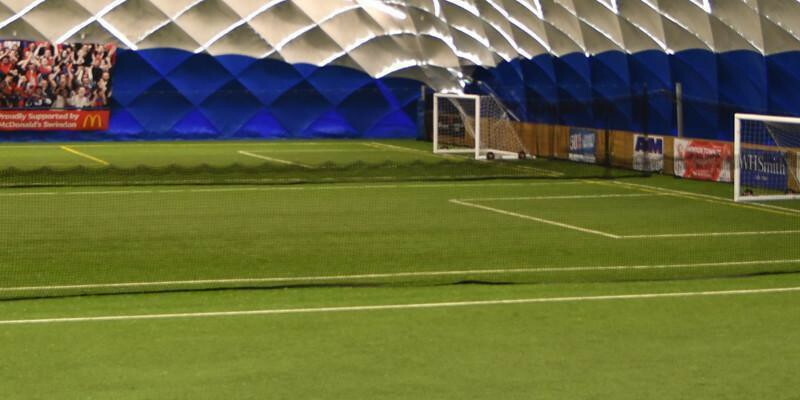 This morning in the Swindome from 12:30 we have the pleasure of facilitating a 5-a-side fixture between three teams from Southampton Academy U8’s and likewise Arsenal Academy U8’s. They six teams will all play each other before finishing at 15:00pm. We hope both clubs enjoy their stay at the Swindome today.